Bethany McDaniel set out to change that. She started experimenting in her home, creating products like lip balm from all natural ingredients. This once-side passion has flourished since then, selling almost 4,000 products in a single month less than three years after debuting. 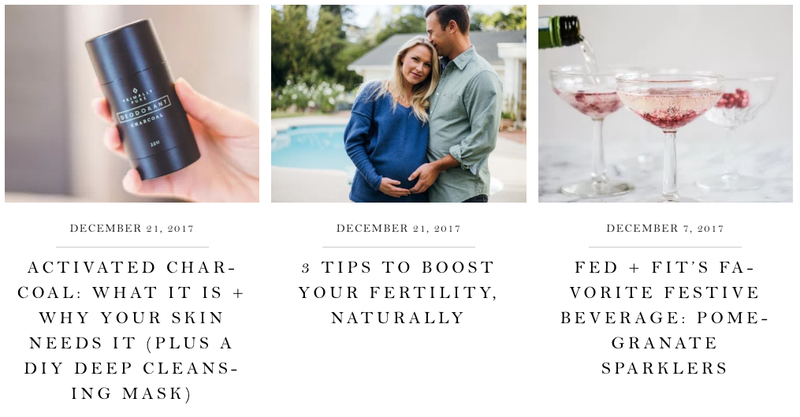 Here’s how Primally Pure has exploded by combining content, SEO, and social media. Primally Pure officially started in February 2015. McDaniel literally did it all at the start. Designing, creating, bottling, selling, and shipping dozens of products. Fast forward 18 months to November of 2016 and they had 970 sales. The humble home-based startup was outgrowing its roots. Fast-forward another year to November 2017, and that number rose to 3,733 orders. First and foremost, the product is the marketing. All the distribution hacks in the world can’t make up for a poor product, brand, or service. Once the foundation was in place, the growth was sudden but natural. “We just worked with influencers. That’s all we’ve done up until pretty recently,” McDaniel said. Marketing is simple but difficult. It’s simple in that there are no great mysteries. Everything works to a certain degree. But consistently executing at a high level is extremely difficult. Offer to give them some. McDaniel would work with each influencer to create contests, exclusive discounts for their readers, or even affiliate deals to share in a cut of the revenue. And then she kept at it. Dozens of positive reviews from high authority sites in niches that her customers frequent. What do you call this? “Influencer marketing”? “Social media”? “SEO”? Almost all internet users ignore display ads. We’re ‘banner blind’: X’ing out or completely ignoring anything that remotely resembles an ad. Or, we’re trying to prevent from seeing ads in the first place, installing ad blocking technology at quadruple the rate of the past few years. If people aren’t looking at ads online, how are they discovering new products to purchase? We look for hyper-consuming, trend-setting niche celebrities to pave the way. Ideally, you know the space. You know exactly who influences your customers and where to find them. If not, though, you have marketplaces. The Tribe Group, BrandSnob, and Whaler are a few that specialize in connecting Instagram influencers with brands. 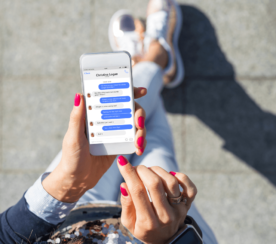 They’ve formalized the relationship, allowing you to enter campaign data, search influencers, or get matched by internal experts with the best fit. You can browse key metrics, view sample content, get more insight into the influencer’s background, and even see potential costs for each relationship. These marketplaces provide an easy way to dip your toe into the waters. Facebook has also opened up an official “Branded Content” ad type to formalize influencer relationships. For example, many brands get burned on influencer marketing when the scope, terms, and ROI is ill-defined. Facebook’s Branded Content allows influencers to essentially ‘tag’ the brand. So they can get real-time data on the reach, engagement, and ROI of each sponsored post. But these options are just scratching the surface. You can (and should) escalate the relationship when possible. Because while influencers and content creators often have large audiences, they don’t always have a way to monetize that reach. 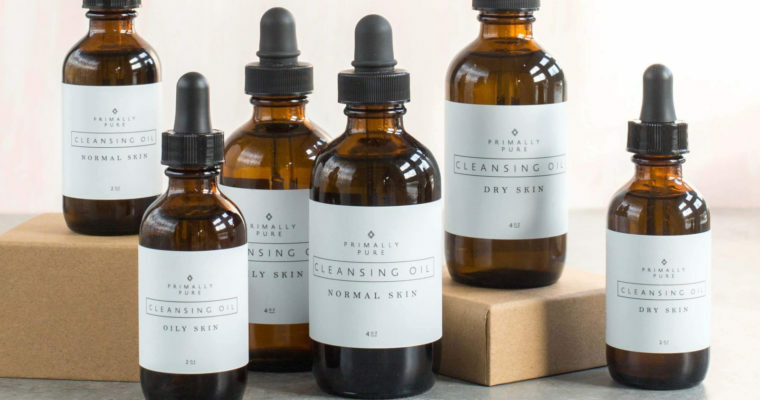 Primally Pure took the next logical step, creating an affiliate program so their partners receive a cut of the revenue when their audience buys. 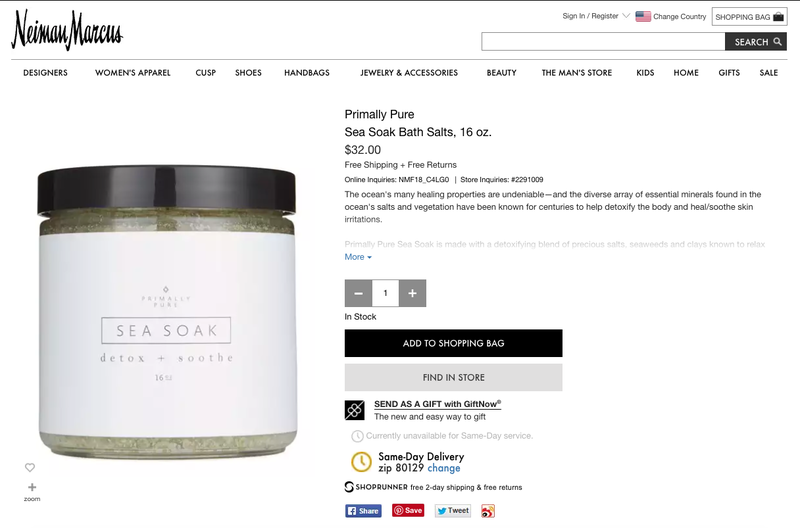 And the affiliate program quickly made up 25% of Primally Pure’s sales. 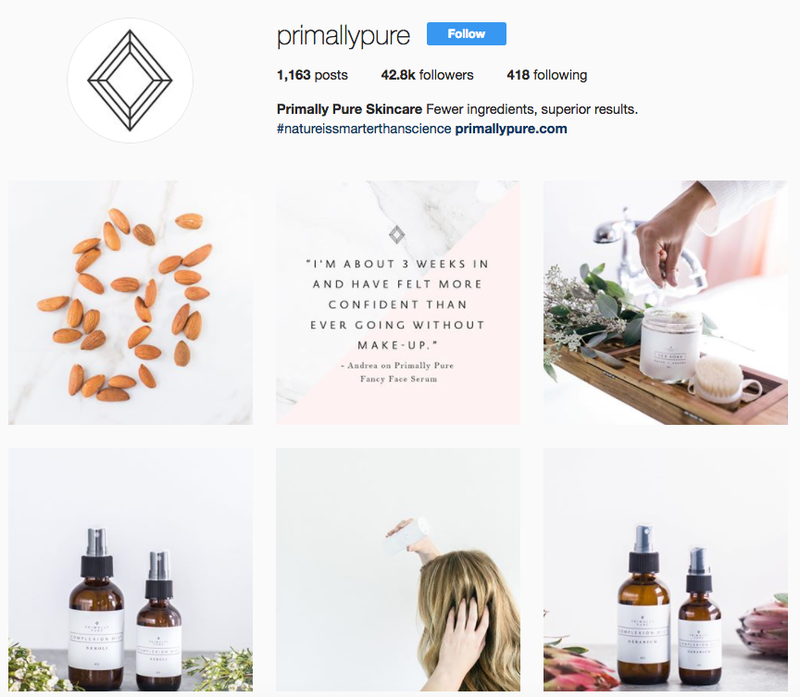 Primally Pure only recently started spending more money on Facebook and Instagram ads in the last year or so. They’ve invested in more paid sponsorships and even have a PR firm to land press. But they still haven’t gone away from the well. 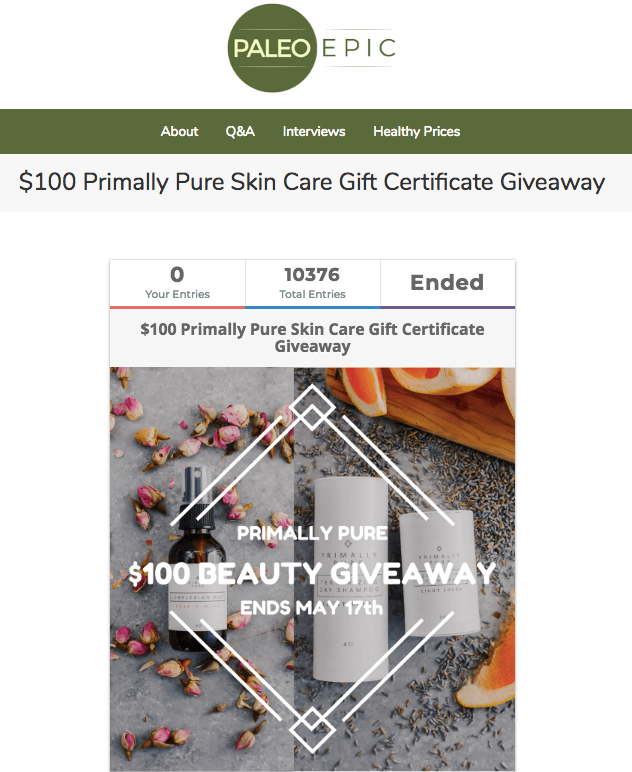 Each month, Primally Pure will partner with a complementary brand to do an Instagram giveaway. 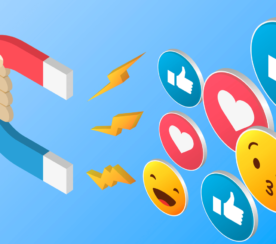 They’ll create a simple email sweepstake with Rafflecopter to increase awareness, generate followers, build their email list, and drive sales. Then, they’ll rinse and repeat. They partnered with a natural, clean wine company. They’ve partnered with a local jewelry marker. They’ve partnered with Vital Proteins (“Really good for us.”). And even a Kombucha company. And they’re working with Neiman Marcus. Most small, new-ish companies make the same marketing mistakes over and over. They get an intern to manage social media. They post on a whim, whatever feels good that day works. There’s never a rhyme or reason. And then they can’t figure it out when results don’t materialize. Primally Pure isn’t like that. Content mapping is a technique that describes what to publish, where, when, and why. It lines up your content strategy with the customer journey. In the beginning, people aren’t even aware of a need for your product or service just yet. That’s what all your Realtor friends on Facebook don’t understand. Developed need-awareness in their minds. Earned their attention to bring up potential solutions. Content type differs at each stage, too. People lacking need awareness don’t want long, technical, in-depth stuff. Only the people who’re actively researching product alternatives are. This trickle-down effect extends to the words people will use when searching for different types of information. “Risks” work better at the top, while “Evaluate” might work better towards the bottom. Because Primally Pure also side-steps another common mistake: Pricing. Their stuff ain’t cheap. Individual items are often more expensive than generic, synthetic alternatives. Store-brand deodorant might set you back $5 while theirs might be three times that. The prospective customer has to understand why that’s the case. They need to grasp the significance behind the higher price point. They need to recognize the value. Content is used to educate and sell that difference. High-quality blog content (read: no content farm stuff) is used to get people to recognize the disadvantages of continuing to do something the way they’ve always done it, and how their life will measurably change when they change their decisions. That’s why creating ROI-producing content is so tough to create. But that’s ultimately also why it sticks out above the competition when it works. These blog posts will be distributed to existing customers through their email newsletter to continue reaffirming the changes they’ve made. Primally Pure has also been repeating this formula with videos. Not everyone will take the time to read several thousands of words of text. But videos allow you to condense delivery to speed up consumption. Value means many things to many people. It directly applies to the ingredients in the product itself. However, it also goes beyond that, to the indirect experience someone has with your product. “Unboxing” refers to the moment you literally open up a product’s packaging, capturing both the moment and the unboxer’s reaction. And it’s one of the reasons why unboxing video views have grown 57%, uploads have grown over 50%, and these videos have received over a billion views in just this last year. 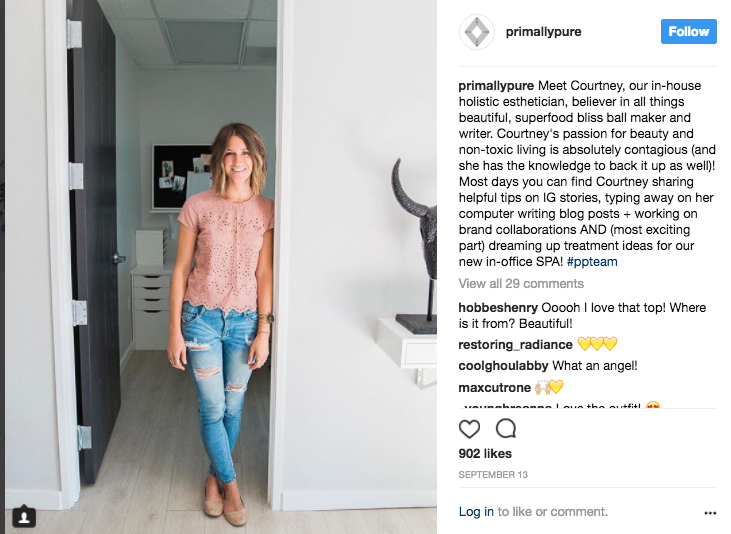 Primally Pure continues working with influencers and engaged customers. O’Connor will look at who is already engaging with their stuff or sharing these experiences. She’ll see who’s showing interest in their product or consistently interacting with them online. They’ll partner with other brands for email list building sweepstakes, including monthly Instagram giveaways. 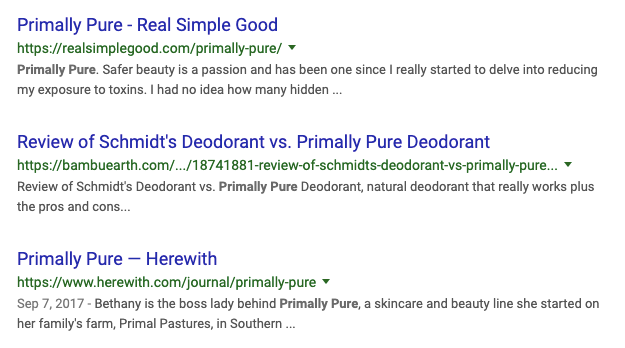 Good PR hits are instantly re-shared through each social platform, in addition to the more info-based content designed to help customers understand the potential pitfalls of their current skincare regimen. All of the images shared on social platforms are created with something like Canva or through a designer. They’ll take product-focused shots every other month or so. 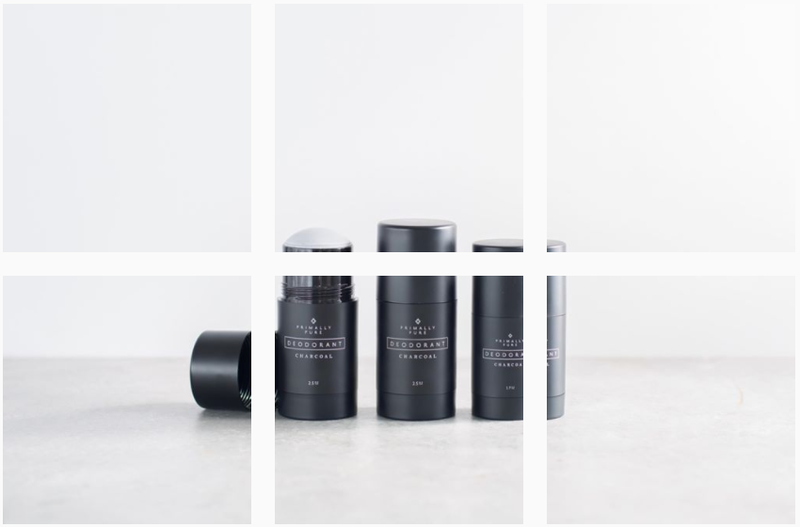 These will be used to promote new products, like the recent activated-charcoal deodorant. So the content is planned months in advance, proactively prepared and scheduled out. This way, they’re using content to help guide the conversations they want. Community management is more reactive and responding day-to-day as needed to the conversations they already prompted. Every company says they want loyal customers. Every company says they want word-of-mouth marketing. And yet few companies do what it takes to create either of those things. They continue to churn out copycat products instead of creating truly unique visions. They focus more on promotion and PR instead of doubling-down on product quality. And as a result, they get similarly watered-down results. Primally Pure has a concrete vision based on a concrete passion. Product promotion becomes simple when product quality is emphasized. That doesn’t mean it’s easy. A lot of time, energy, and effort go into doing things a certain way to produce the best results. But the chances of success are significantly higher.